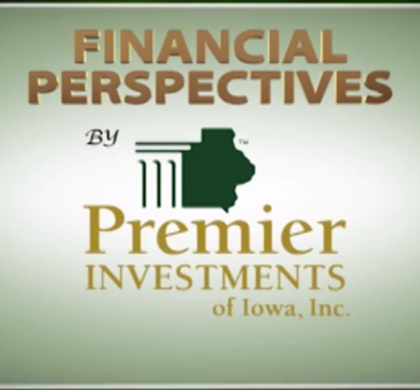 This week’s Financial Perspectives panelists are: Jeff Johnston, Roger Abel & Jonas Everett. The show kicks off with the questions of the week: “What is the different between using a human advisor and a robo-advisor?”. Jeff discusses the top financial planning concerns for each generation. We find out how much the average consumer spends on back-to-school items in our weekly Money Quiz. The show wraps up with a discussion on volatility.